This is IT! Vacation EVERYDAY with the stunning views from this End Unit Waterfront Condo!This unit features 3 bedrooms, 2 baths & additional great room & flex space downstairs.The flex is currently being used as a music room/office but would make a great home gym or anything your heart desires! ALL NEW Exterior Siding! 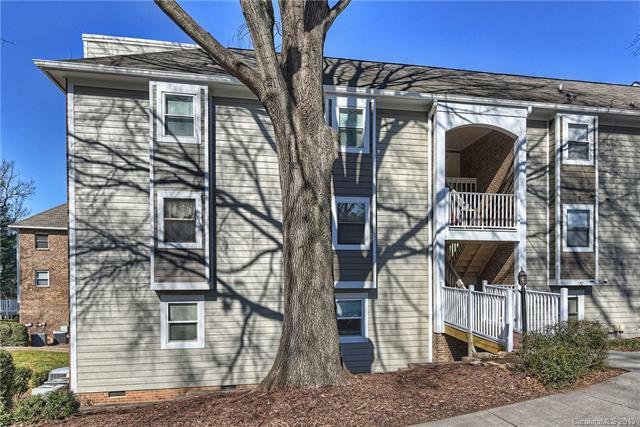 Enjoy sipping your coffee or wine on one of the two covered porches.Walk down to your included boat slip for a sunset cruise on the lake.This updated condo offers a great kitchen with tile backsplash looking out to the water & the most luxurious plush carpet you have ever put your feet on! Tankless water heater - high end air scrubber system installed 2018 in HVAC-ask for more details! With over 1800+ square feet of waterfront delight living space, you will feel the lifestyle you want to live when you enter this unit!Set your appointment immediately to see this unit! BIG WATER, BIG SUNSETS & BOAT SLIP-need we say more?